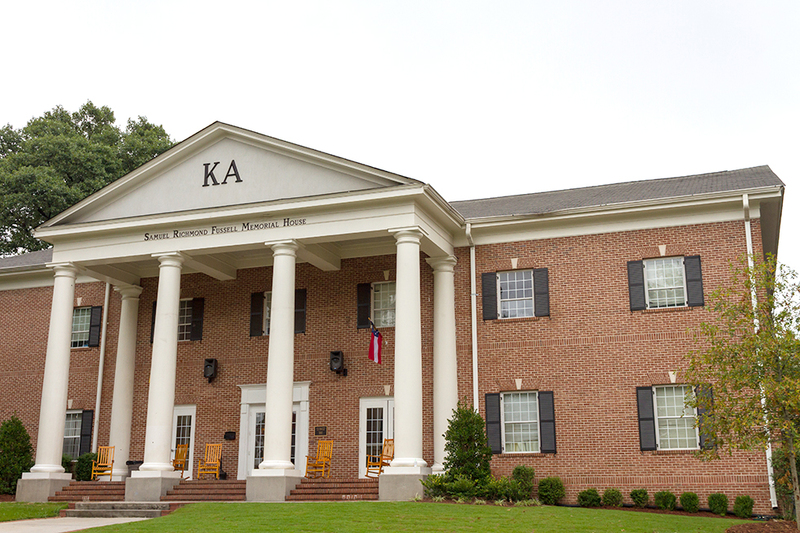 On Sept. 22, Kappa Alpha Fraternity at Tech was placed on interim suspension pending an Office of Student Integrity (OSI) investigation by both the Dean of Students and the national fraternity. The suspension requires the immediate cessation of all organizational activity. The Technique can confirm that the suspension is the result of a hazing incident in which a KA pledge suffered a severe injury to his ankle. According to a student eyewitness and member of a separate Tech fraternity, who declined to be named due to the potential of retaliation against his chapter, on Sept. 17, five students were yelling at another, telling him to ride his bike down the Klaus cement stairs. According to the witness, one of the students was wearing a KA shirt. Although the witness did not witness the injury, a report by the Georgia Tech Police Department (GTPD) confirms that on the same night, at 7:32 p.m., a GTPD officer noticed an injured individual on the Klaus stairs with a severe injury to his right ankle. According to the report, the victim stated that he attempted to ride down the stairway and lost control of the bicycle. According to the police report, the severity of his injury was such that he was transported to Grady Hospital for further evaluation and treatment. The victim named in the police report was a pledge at KA, and the student who accompanied him to the hospital was a KA brother. No other individuals were named. While the letter sent to the chapter by the Dean of Students did not specify the reason for the suspension, the suspension letter sent by the National Kappa Alpha specified the hazing of a pledge as the reason for the suspension. The fraternity is now being investigated by OSI about the incident to determine any further course of action. This year marks the fourth year in a row that a Tech fraternity has been placed under suspension or interim suspension. The Tech chapter of Kappa Alpha could not be reached in time to comment.